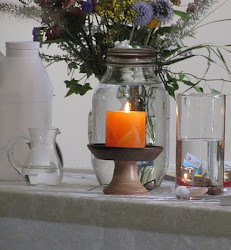 UU A Way Of Life: Question of the day - What is your interior spiritual life like? 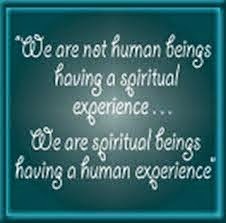 Question of the day - What is your interior spiritual life like? What is the function of the Inner Spirit in your life? Do you attend to it or not and if so how often?